Shampoo & blow dry with braids or half up style. Check out @vanitybelles on Instagram for our latest looks! Formal & fancy updo. Check out @vanitybelles on Instagram for our latest looks! Fresh & natural looking makeup, lashes not included. Check out @vanitybelles on Instagram for our latest looks! Signature shampoo & blow dry. Check out @vanitybelles on Instagram for our latest looks! Shampoo & blowout with extra teasing and big bouncy curls. Check out @vanitybelles on Instagram for our latest looks! 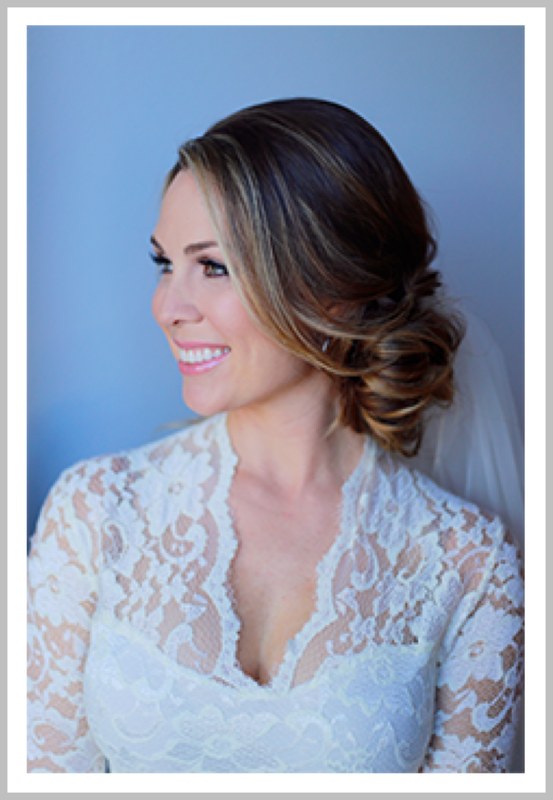 Makeup & Hair for your wedding day. Check out @vanitybelles on Instagram for our latest looks! Glamorous & sultry makeup, lashes included. Check out @vanitybelles on Instagram for our latest looks! Shampoo & blowout with curls for our Belle's under 12. Check out @vanitybelles on Instagram for our latest looks!